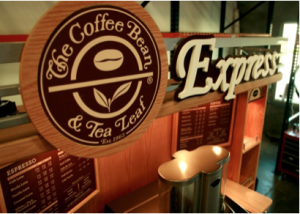 Retail Display Design | POP Display & Manufacturing from Rich Ltd.
For over 30 years, we have been designing and manufacturing POP displays and store fixtures for more than 3500 customers around the world. 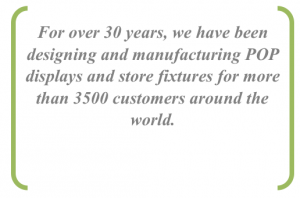 RICH LTD. is a San Diego-based point-of-purchase display, store fixture, and merchandising solutions company with a 30-year track record and more than 3500 customers worldwide. Listed among the Top 50 POP companies in the industry, we strive to create extraordinary value for our customers by combining state-of-the-art retail display design, highly competitive pricing, a blended manufacturing model with high-quality overseas and domestic production capabilities, an integrated set of logistics and supply chain services to facilitate regional and nationwide chain rollouts, and extraordinary customer service. Wal-Mart, Home Depot, Lowes, AutoZone, Pep Boys, Petco, CVS/Pharmacy, Best Buy, Circle K, Albertsons, SuperValu, Toys R Us, KMART, Brookstone, Dollar Tree, Old Navy, REI, Coke, Pepsi, Starbucks, Adidas, and Kimberly-Clark. Our manufacturing capabilities encompass all material categories, including metal, wood and wood composite materials, acrylic, injection-molded and vacuum formed plastic, PVC, corrugated, LED lighting, high resolution digital and offset graphics, and digital media. Our domestic millwork operation is staffed by skilled wood artisans who produce POP displays and retail store fixtures with furniture-quality craftsmanship. We are highly experienced in manufacturing using bamboo, carb-compliant/NAUF, and other environmentally-friendly materials. 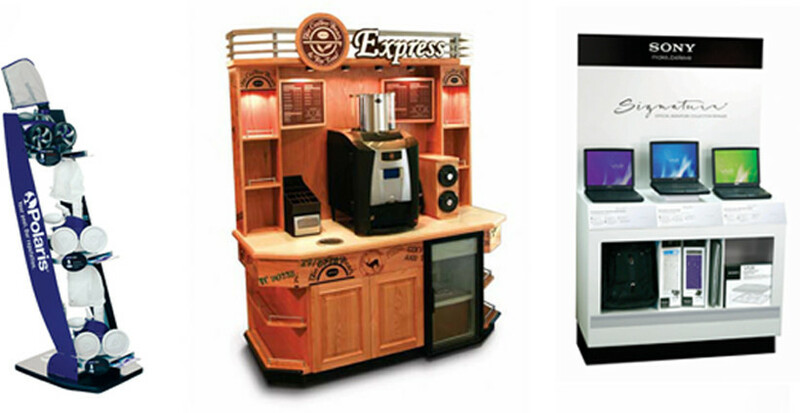 Our retail display design team is comprised of experienced industrial designers, engineers, and graphics artists. Our design team works closely with our manufacturing and operations team to ensure every POP display is made with the highest quality and in the most cost-effective way possible. We have significant experience in the area of value engineering and always strive to find opportunities to reduce costs, meet tight budgets and timelines, and provide our customers with the best display possible for the money. Our approach enables our customers to achieve maximum sales impact while realizing meaningful bottom-line savings. RICH LTD. is a San Diego-based point-of-purchase display, store fixture, and merchandising solutions company with a 28-year track record and more than 3500 customers worldwide. We offer overseas manufacturing and in-house domestic millwork production. Our manufacturing capabilities encompass all material categories, including metal, wood and wood composite materials, acrylic, injection-molded and vacuum formed plastic, PVC, corrugated, LED lighting, high resolution digital and offset graphics, and digital media. Our domestic millwork operation is NSF (food safety) certified and is highly experienced in manufacturing using bamboo, carb-compliant/NAUF, and other environmentally-friendly materials. 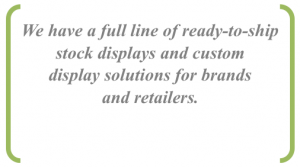 We have a full line of ready-to-ship stock displays and custom display solutions for brands and retailers.